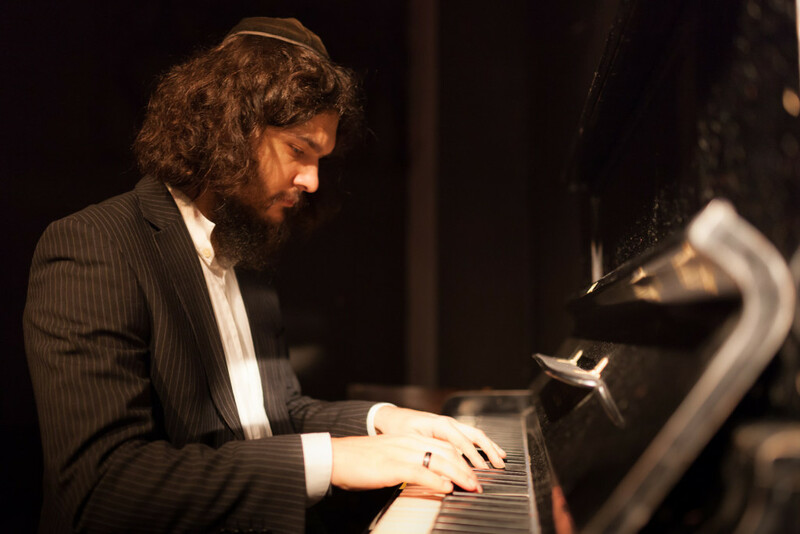 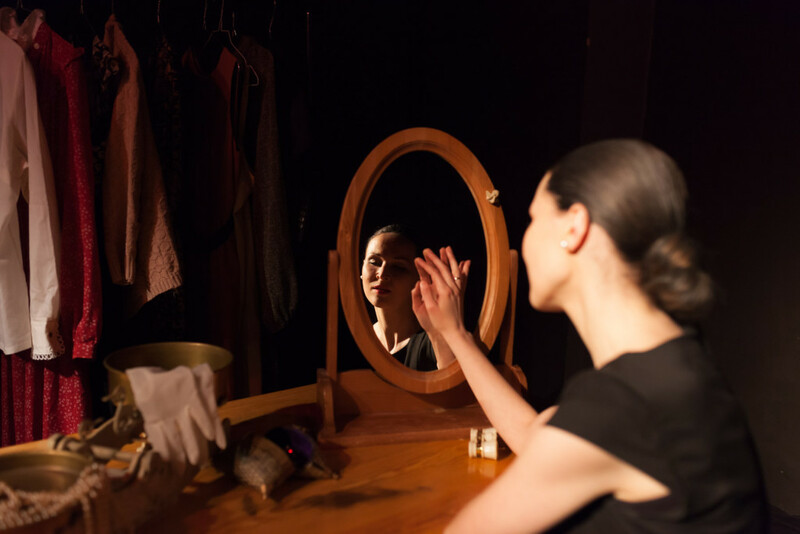 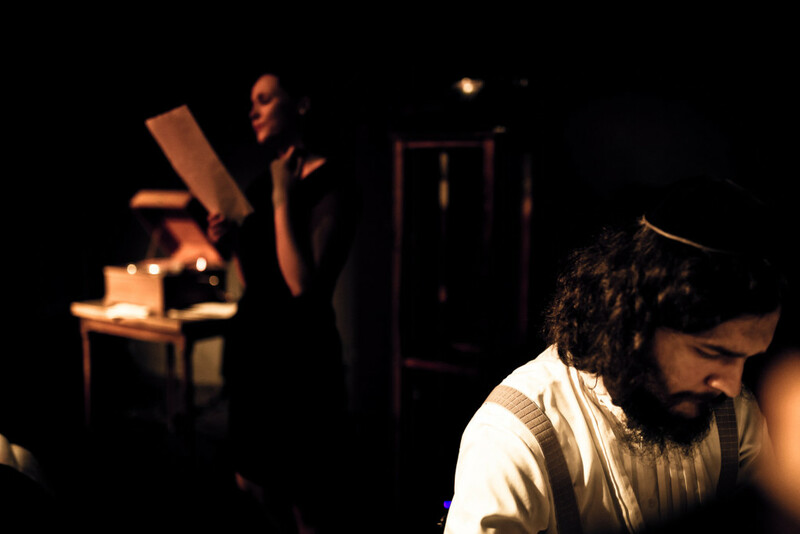 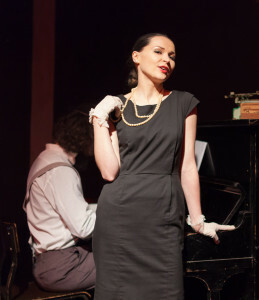 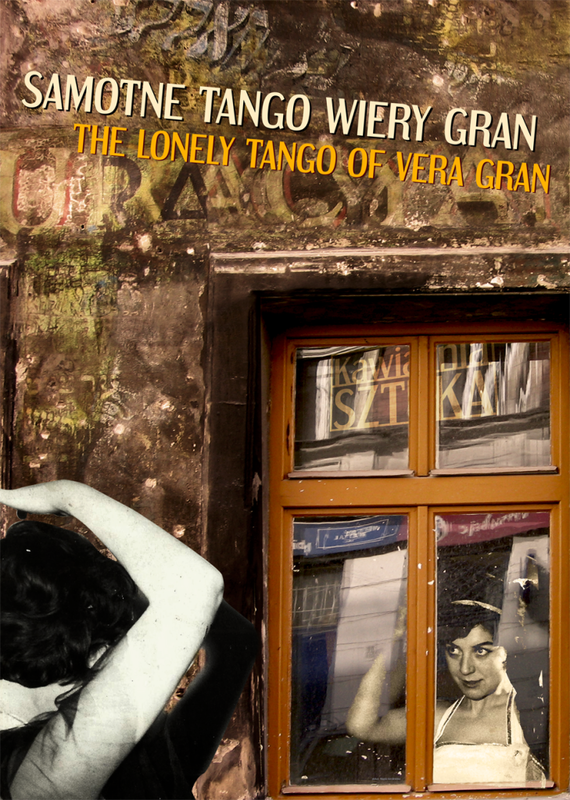 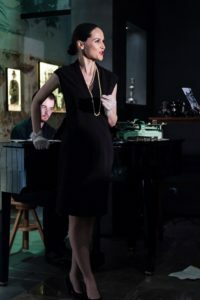 “The Loney Tango of Vera Gran” is a performance in a form of Jewish cabaret. 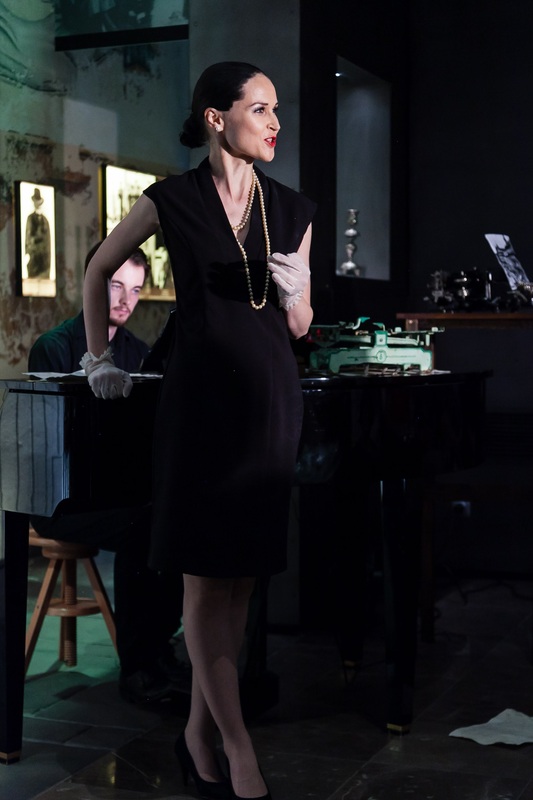 The tragic story of Vera Gran, renown Polish singer and muse of the legendary Cafe Sztuka of the Warsaw Ghetto, who after the war was falsely accused of collaborating with the Gestapo. 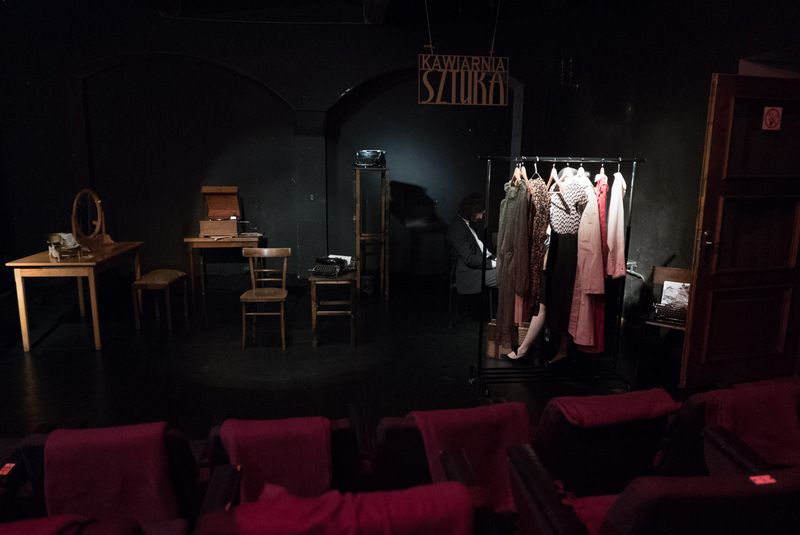 The performance deals with one of the most damaging inclinations of human nature – the tendency for gossip, in Jewish tradition considered equal to murder.